We are always on the lookout for dedicated individuals with a zeal to learn and develop by participating in one of our various projects. If you would like to join us, please send your CV to care@languagesolutions.co.za. 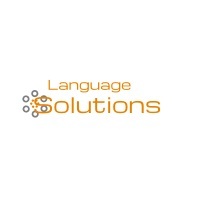 Language Solutions: We Define Prime Simplicity, because we care!